Design hotel at the foot of Texel Group – ideal for connoisseurs, wellness lovers and active vacationers! Welcome to al Design Hotel Tyrol **** in Rabland! There are many hotels in South Tyrol called Tyrol. But only our Design Hotel Tyrol **** in Rabland offers more than nice holidays. You’re in the center of our interests, your well-being and your health. You are to relax in our hotel and to enjoy yourself so that you can take from the won energy also at home. 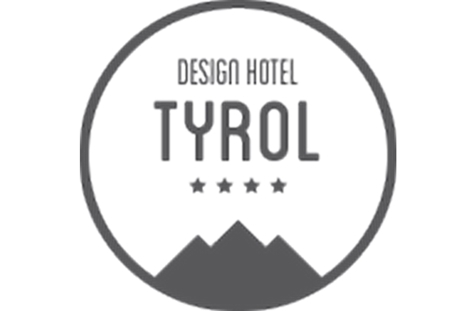 The philosophy of our Design Hotel Tyrol **** is geared to positive feelings, movement and healthy pleasure. At your disposal are our big wellness-area with rooftop outdoor pool, hot tub in the garden, Finnish sauna, infrared sauna, hay sauna, turkish bath and indoor pool with Aquafit and Aquabike classes. In addition we offer a lot of outdoor-activities to learn more about the environment of Partschins and Rabland near Meran. We will spoil you in our new restaurant with true delights for the taste offering the most ancient Tyrolean tradition and at the same time a creative and healthy cooking, with dishes prepared for you by our chef! Our culinary team is also available for any specific need in case of allergies or intolerances. We offer our guests also a new bar and a library. 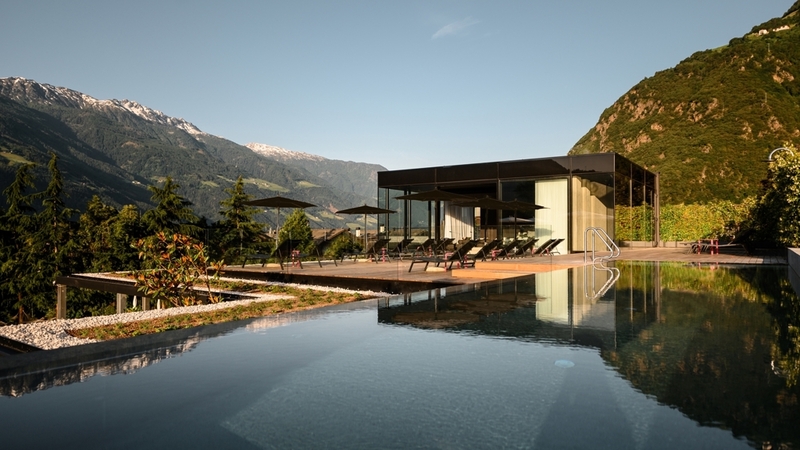 The Design Hotel Tyrol **** is a real paradise! North-East rooms, large balcony, desk, double sofa bed, colour TV with satellite, WIFI, mini bar, shower/WC, non-smoking room. North-East rooms, queen size bed, TV, WLAN, mini bar, non-smoking room.